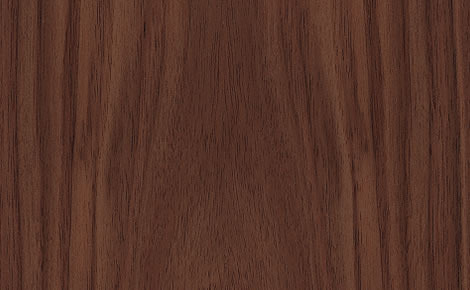 American Black Walnut Veneered MDF is made up from quality real wood veneers bonded to premium MDF. 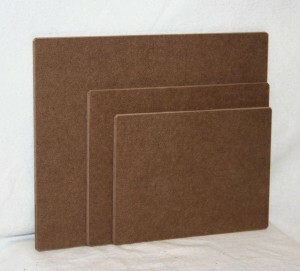 The core is MDF is with a 0.5mm veneer on both sides to create the finished size. Veneer features an A grade face and a B grade face. Flat slicing produces a crown cut veneer which gives a more figured face. 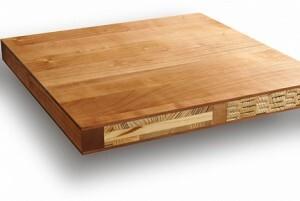 Solid Timber and Real Wood Veneers are natural products. Each piece is unique, variation in shading, colour, structure, grain and the inclusion of knots and fissures are characteristics of the product. Veneered MDF is an ideal alternative to solid woods and it is used for a number of purposes including making office furniture, kitchen cabinets, panel mouldings, dining sets, fire surrounds and many more. 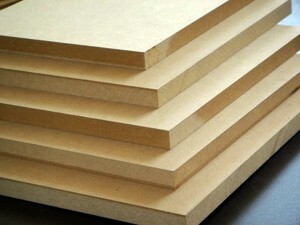 Due to its smooth and stable surfaces MDF is also used for decorative wood or laminate veneers and it can easily be drilled and cut to specific sizes.